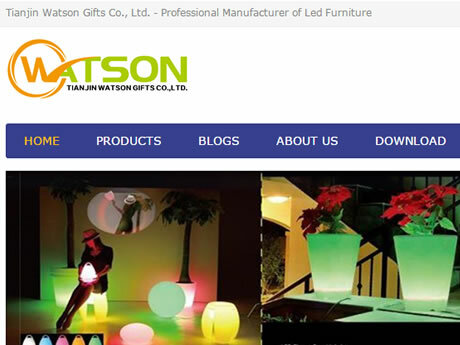 Watson Gifts Co., Ltd, specialize in R&D, production, sales of plastic and LED electronics, polyethylene led furniture, furniture lighting, led lighting system for plastic furniture under OEM, ODM. 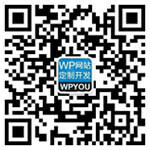 Watson Gifts Co., Ltd. is aiming at developing cool, fashionable, novel, eco-friendly, high-technology products, to bring you a relaxed, unique, unforgettable, romantic space. 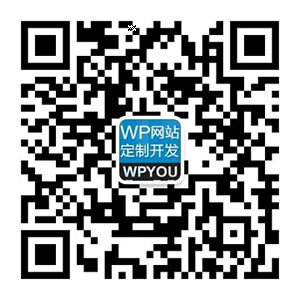 Our products range from plastic, LED electronics, illuminated led furniture, luminous bar counter, luminous tables and chairs, led flower planters, led champagne bucket, bar lamps, etc. With professional structure and electronics engineering team, Watson Gifts is able to turn your ideas into real products promptly in 30 days from structure and electronics function designs to molding tool samples.